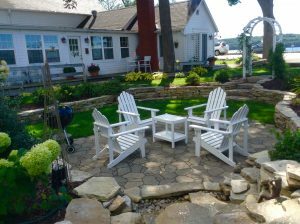 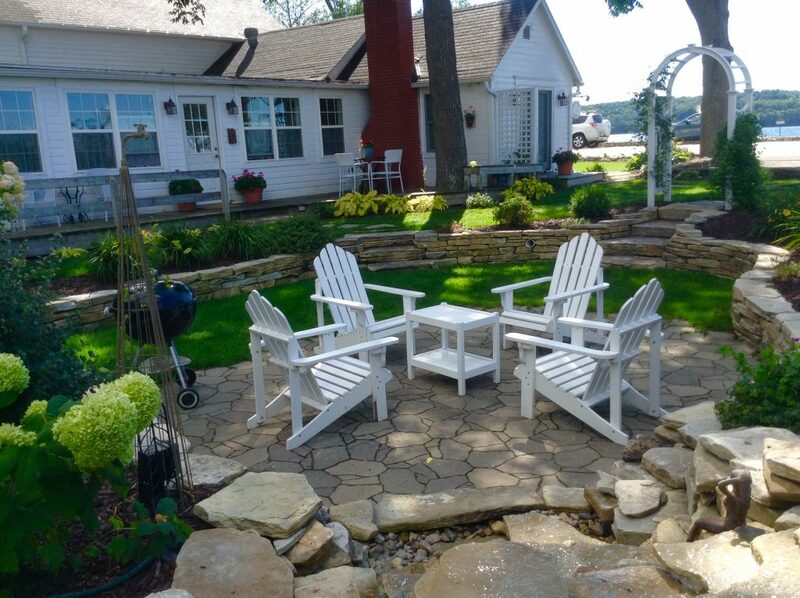 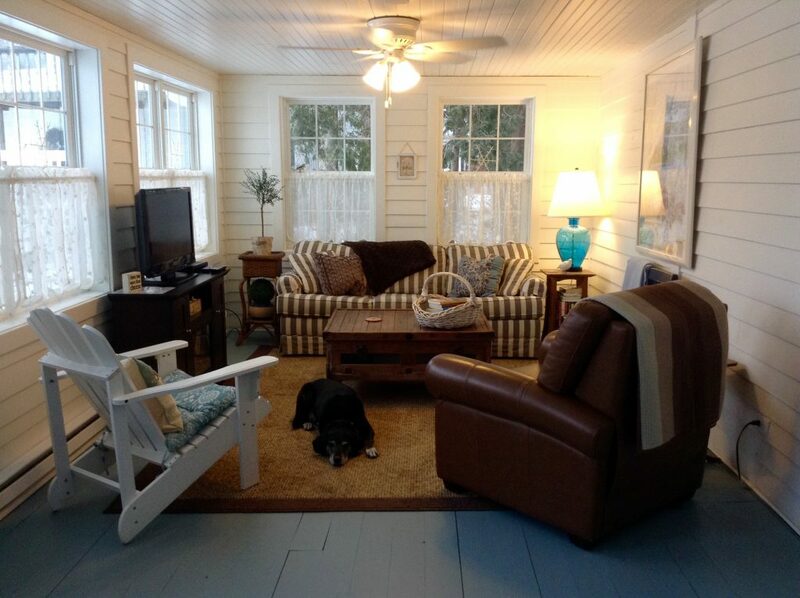 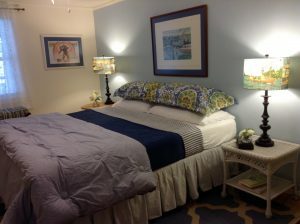 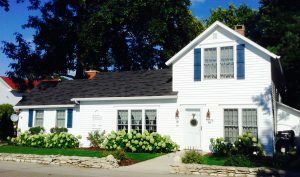 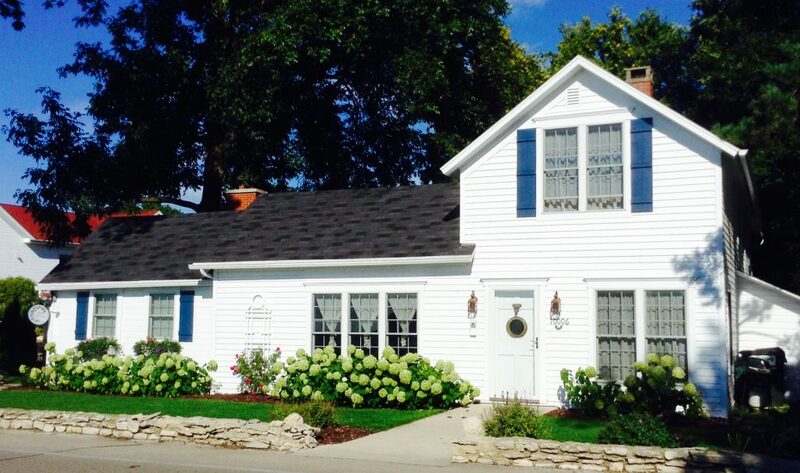 Arbor Cottage is nestled in the heart of the Village of Ephraim on the shores of Eagle Harbor. 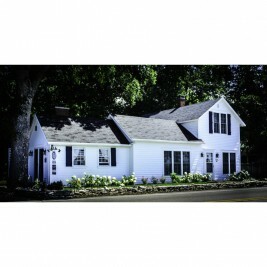 This historic Post Office building (circa 1850’s) has been lovingly restored to a charming shorefront cottage. 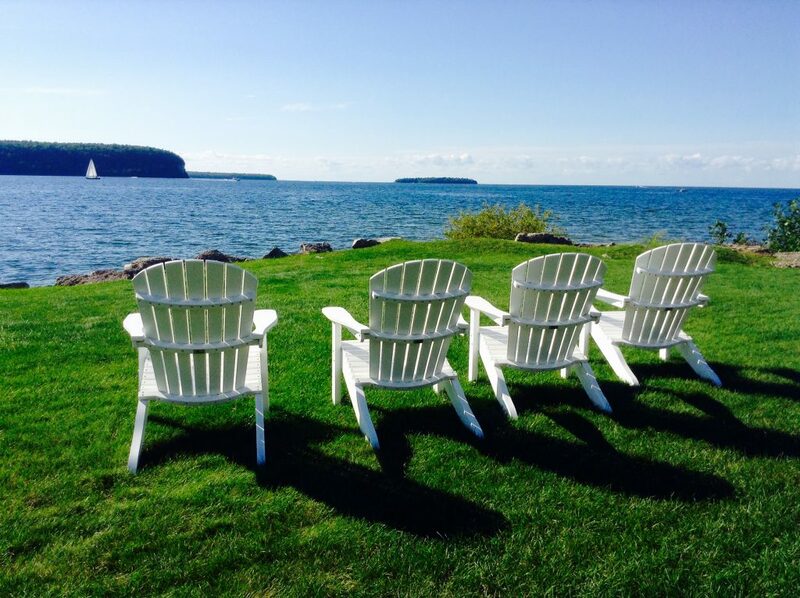 Savor the beauty of unforgettable sunsets, island & bluff vistas from your private waterfront area. 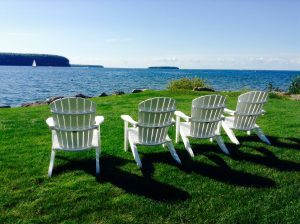 Walk to all that is quintessential Door County.